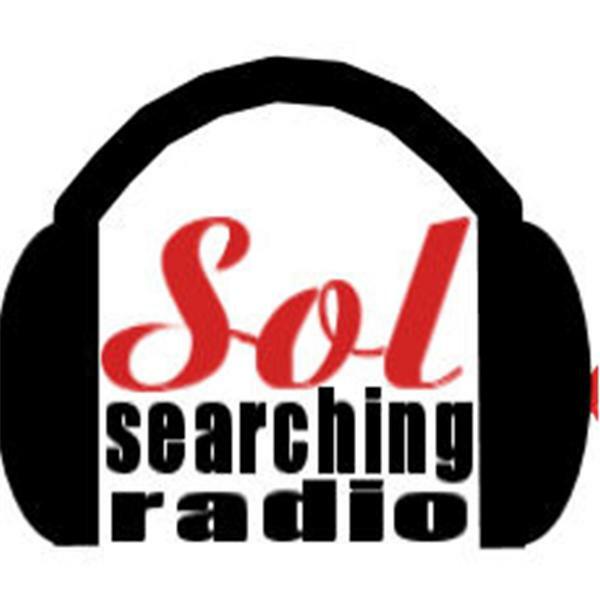 If you liked this show, you should follow Sol Searching. Njideka N. Olatunde is Founder and Director of two businesses, Focus On Healing and Financial Empowerment Services that supports her motto “Health Is Wealth and Wealth Is Health”. For over 27 years Dr. Olatunde has been a promoter of “Health and Wealth Your Key To Optimum Wellness”. She is a renowned Health Wealth Strategist and stress management professional, who works with Health/Wellness and Money issues. She is a recognizied expert on the integration of health and wealth for optimum wellness. Njideka has an extensive professional speaking background in the area of health education and wealth building; alternative/complementary healthcare approaches; homebase entrepreneurship and youth empowerment. Dr. Olatunda workshop: Moving from Stress to Healing will offer the listeners a step by step action plan to reduce stress. We all know that the holiday season is stressful within itself, Dr. Olatunde will offer you ways to deal with the stress.